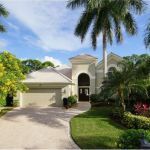 Over the course of several years, the community of Kensington has become one of the most sought after upscale neighborhoods not only in Naples, Florida, but within Southwest Florida. Conveniently located in the heart of Naples, Kensington is close to the breathtaking beaches and waters of the Gulf of Mexico, five-star luxury hotels, superior hospitals, medical facilities, schools, upscale shopping and gourmet dining at The Village on Venetian Bay, The Waterside Shops, Mercato, The Coastland Mall, the boutique shops and fine restaurants of Fifth Avenue South and Third Street South, The Naples Philharmonic at Artis-Naples and The Baker Museum, The Naples Zoo and The Naples Botanical Gardens. 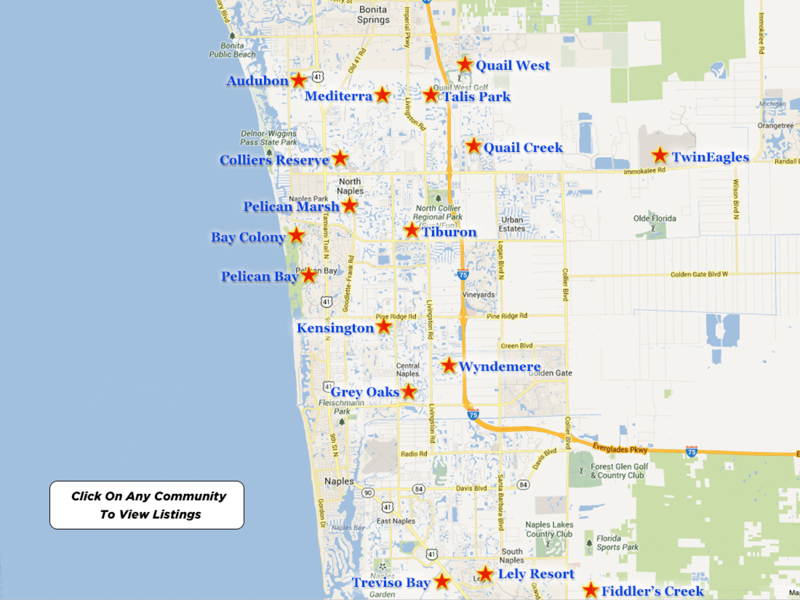 The stunning community of Kensington offers a total of 565 residences on 370 acres within 12 distinct neighborhoods. Kensington residences for sale include elegant coach homes, single-family homes, villas, and luxurious estate homes. Within this beautiful and established community of Kensington, the key feature is the sensational Kensington Golf & Country Club, offering a dynamic two-story 30,000 square foot clubhouse, an 18-hole championship golf course with a certified PGA professional staff, The Kensington Tennis Center with seven lighted Hydro-Grid clay courts and a USTA certified professional staff, a 3,500 square foot state-of-the art Kensington Fitness Center, exclusive full spa services, casual and gourmet dining in The Kensington Dining Room and The Chelsea Lounge with an award winning Executive Chef, an Olympic heated saline pool at The Kensington Cabana and social activities and amenities that will keep you occupied 24/7. Do you hear the whispers of the wind calling your name yet? 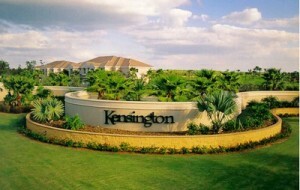 The luxurious community of Kensington will show you a lifestyle of elegance…a panorama of golf and so much more. During the autumn of 1994, the private, member-owned Kensington Golf & Country Club opened its doors to Southwest Florida, featuring a spectacular 18-hole par 71 championship golf course that was designed by the renowned golf course architect, Robert Trent Jones, Jr. and spans 6,879 yards. The Kensington Golf Course adapts a Core Design enabling no interruption of the entire course within the numerous residential areas. Robert Trent Jones, Jr. focused on the importance of a golf course design layout that flows and incorporates all of the stunning nature that Southwest Florida has to offer, reflected by the lush rolling fairways, the pristine greens, the towering oaks, palm trees and pines, the shimmering fresh water lakes, the flowering marshes, the white sandy bunkers, stone walking bridges and waterfalls. In fact, this golf course has such panoramic views, that many golfers opt to walk the course as opposed to taking a cart. Additionally, the golf course is limited to just 350 members. This ensures that availability to the course and access to tee times is facilitated. The Kensington Golf Course also includes a driving range, two putting greens and a chipping green with white sand bunkers. 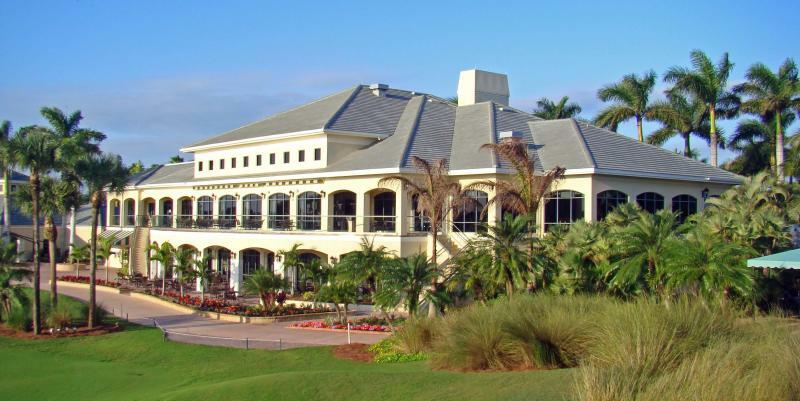 The Kensington Golf Course has won many awards with Golf Digest Magazine and The Naples Daily News and has even hosted several PGA tournament events, including the most recent as a host for a qualifier of the 2014 US Open Championship. This challenging, yet enjoyable course is for players of every skill level…and, will have you dreaming of golf not only on the weekends, but throughout the weeks, months and years ahead! The Equity Golf Membership is non-refundable and offers full membership including unlimited use of facilities, golf, tennis, spa, pool, driving range, dining and social events for residents or non-residents. The Annual Preview Membership is non-refundable and enables the member to preview the club for a year and to have access to all amenities and privileges of the membership type that they are previewing whether it is Golf, Executive or Sports for residents or non-residents. The Executive III Membership is non-refundable and offers full club amenities as stated under The Equity Golf Membership for ages 46-54 for residents or non-residents. The Executive II Membership is non-refundable and offers full amenities as stated under The Equity Golf Membership for ages 36-45 for residents or non-residents. The Executive I Membership is non-refundable and offers full amenities as stated under The Golf Equity Membership for ages 23-35 for residents or non-residents. The Equity Sports Membership is non-refundable and offers full amenities with limited golf privileges for residents or non-residents. Kensington homes for sale are on the ascent again and all the more reason for the sophisticated, well-informed buyer to explore his and her options with a seasoned real estate professional who understands the luxury real estate market and the distinguished individual in search of that exceptional residence. The real estate pricing for beautiful Kensington coach homes ranges from $500,000 to $900,000. Stunning Kensington villas for sale range from $700,000 to $800,000, magnificent Kensington single-family homes for sale range from $700,000 to $1,500,000, and Kensington estate homes for sale range in price from $1,000,000 and upwards. Please note that each of the 12 glorious neighborhoods within Kensington has its own association, which guarantees that the needs of specific neighborhoods are being met. Within these 12 individual neighborhood associations, Kensington also offers a Master Association that addresses all of the common grounds in each of the 12 developments. Do you hear the whispers of the wind? 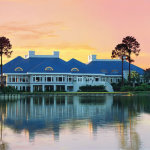 The luxury of Kensington is calling your name…offering a lifestyle embracing an elegant panorama of golf and more. 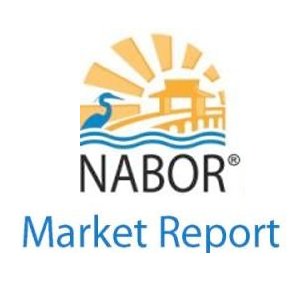 Broker, Corey Cabral with Naples Luxury Realty Group is that special person who can assist to make your real estate journey seamless, pleasurable and all the more exciting. With over 35 years of high-end real estate experience, Corey is here to serve his one-of-a–kind clients…and does so with the highest level of confidentiality and discretion.